An interesting new phenomenon has been developing recently. While many businesses have been obsessed with the idea of grabbing the millennial travel market by profiling hip, immediate, faintly frantic-sounding destinations, there is a burgeoning group of people for whom this is not necessarily that appealing. 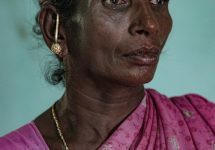 Sometimes, you might want to linger, to take your time, to get to know the way locals do things, even in some cases to join in with an activity group; a quiz night, a knitting circle, or try some cooking or baking of the local food. Maybe you just want to separate yourself totally from the rush and spend an afternoon in an art gallery, or having a lazy picnic in the park. We’ll begin with the Scottish capital which, despite its faint whiff of gullible-American-tourist-trap destination, remains a place at once grand and worthy, yet quaint and achingly picturesque. 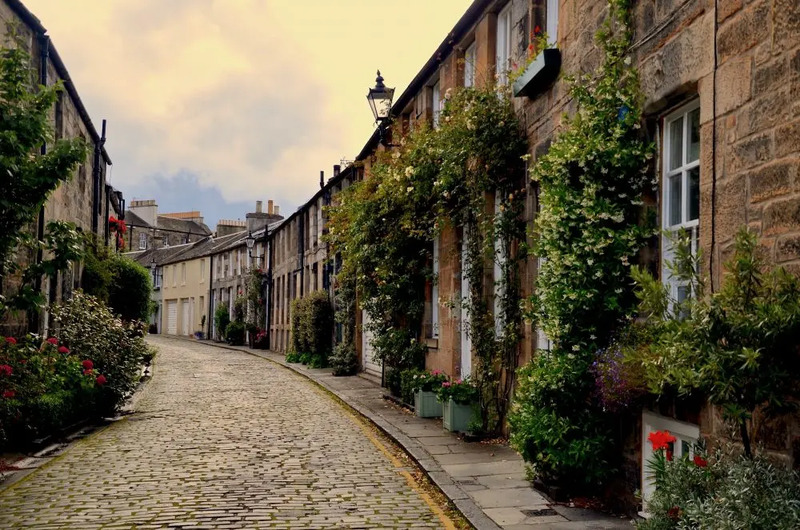 The Stockbridge area of the city is a wonderful maze of cobbled streets to get lost in. There are a number of small, artisanal coffee shops and crafts places – jewellers, galleries, potteries and the like – and every single turn you make will uncover something Instagram-worthy. On Sunday there’s a farmer’s market, and every single one of the pretty Georgian houses is one you’d love to call your own. Alas, you probably never will, but it’s a beautiful thing to dream about, eh? Get some more fresh air into your lungs by trekking up to Arthur’s Seat, heading over to Inverleith Park (featuring, among other things, a sundial garden for the rare, non-rainy Scottish days), or getting to the seaside at Portobello Beach. It’s odd that so few people remember Edinburgh is, naturally, a seaside town, and few tourists take advantage of that fact. You, of course, know better! When all that wandering has worn you out a bit, there are so many cool, laid-back places to unwind in, it’s difficult to know where to begin. How about at Twelve Triangles? They have three locations, each selling freshly-baked breads – you know, the artsy, sourdough sort of stuff – and delicious pastries and doughnuts, complemented with a wide range of coffees. So you can concentrate solely on this, they’re also one of the few places in town with no wifi, so you can go off-grid completely. The Cameo cinema is one of the country’s oldest, and specialises in foreign and art-house films, but is also just worth hanging out in: flop down on one of the sofas and take in the art-deco splendour. Finally, a great place to meet new, like-minded people is Sofi’s, which has a fabulous social calendar involving knitting clubs, film nights, clothes-swapping markets and bring-your-dog days. 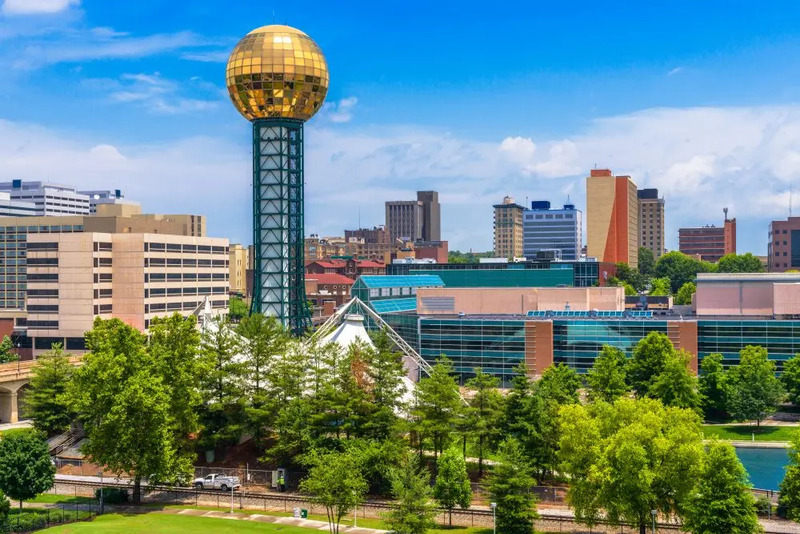 Tennesseein’ is Tennebelievin’, or so says the state’s famous tagline, and though there are more famous cities – Nashville, Memphis – none of them have the mix of pretty, Victorian architecture and easy access to nature, including the majestic Great Smoky Mountains. It has everything you’d expect from a town of a decent size (around 185,000 people), while still having a cozy feel to it. Indeed, the city centre is a hub of lively but friendly goings-on. Old City Knoxville is the creative, vibrant downtown area, rich in architecture and history. It’s also the place to come for food and drink: there’s everything from coffee houses and Irish and Scottish pubs to pizza and Chicago style flat-dogs. At night, the Old City becomes the centre of Knoxville’s independent music scene, with loads of live music, both on the street and in the pubs and bars. The twice-weekly farmer’s market – located, obviously, on Market Square – is one of the things that people can never recommend highly enough. Fresh produce is also massively important to many businesses in town; places like The Tomato Head, where everything down to the sandwich bread is made in-house, and the French Market Creperie, where they make crepes with imported French flour. Many of these places will also double up as exhibition spaces for local artists, or have poetry evenings or open-mic nights. If you’re feeling more outdoorsy, you can go rambling through the Ijams Nature Center, with scenic trails and boardwalks along the river – and a beer garden – or head out into the wilderness of the Great Smoky Mountains for a more challenging hike. 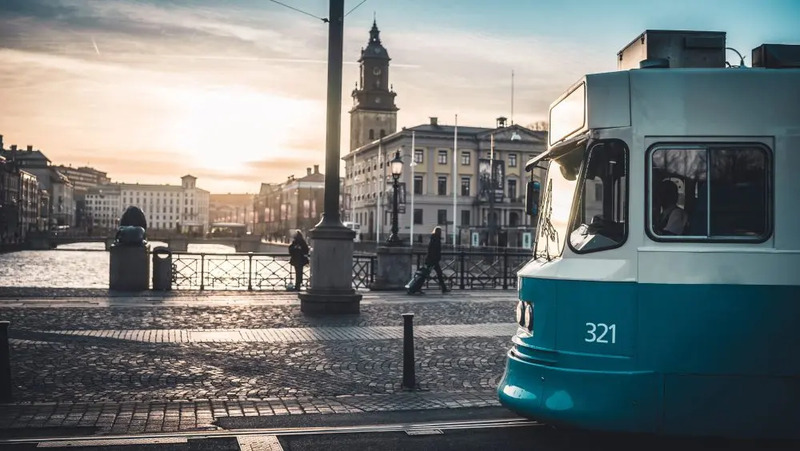 For a different, more vintage way to see the city, there’s also the option of seeing the region by historic steam train (the Three Rivers Rambler), or even, if you feel like channelling your inner Mark Twain, by paddle steamer. The Star of Knoxville runs sightseeing and history cruises up and down the Tennessee River. Where? The 2007 European Capital of Culture and, according to Forbes, Europe’s 8th Most Idyllic Place to Live. So now you know. 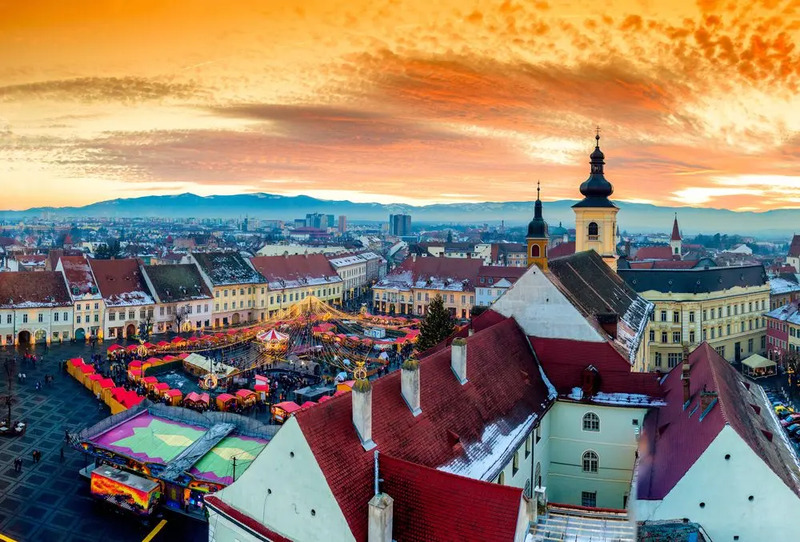 It’s not a huge place – around 150,000 people call Sibiu home – but it punches well above its weight when it comes to charm and relaxation. It’s a perfect place to walk everywhere and nowhere. The medieval old town is divided into three squares, each with its own character, and the city walls and towers provide a reminder that this was once one of Europe’s most powerful towns. That time may have gone, but the fortifications and cannon remain. The city itself is a blend of Germanic and romantic; coffee-shop culture meets wildly creative. A stroll through town reveals solid architecture, in front of which stand buskers, street artists and painters. There are a couple of odd museums to peer through when you get the chance. The August von Spiess Museum of Hunting might not be to everyone’s taste, but as a collection of taxidermy it’s pretty unrivalled (and there’s a courtyard with a turtle-filled pond). A museum of olde-worlde remedies is located in a Gothic house (that used to be a pharmacy called The Black Bear), and is dedicated to Samuel Hahnemann, now considered the father of homoeopathy. Between exploring and stopping for coffee (or wine if you’re feeling luxurious), you can test your honesty at Liar’s Bridge. Think of the biggest lie you can, and say it while standing on the bridge. Legend has it the bridge can hear untruths and will start to squeak and shake if one is told by someone crossing it. Oh, and try not to be weirded out by the eyes staring out from the roofs of buildings in the centre. Seriously, Google it. One of the calmest, greenest cities you’ll ever visit, the capital of the German region of Lower Saxony is a seat of learning, and its royal line has supplied the UK with six monarchs, from George I to Victoria. The pride of the city is its range of gardens and parks, with the Herrenhäuser Gardens being the jewel in the crown. This collection of green spaces include, among other things, an orangery, a herb garden, greenhouses, an orchid house, a hedge maze, and a wide selection of 17th century statuary, buildings and fountains. The Eilenriede Park in the middle of the city is twice the size of New York’s Central Park, and is only ten minutes’ walk from the central railway station. More like a forest than a park, it’s home to deer, martens, hares and other creatures roaming wild. Also conveniently located in the city centre is the Maschsee, a 78 hectare artificial lake where, even if you’re not the active, sporty type, you can enjoy walking around its shores and enjoying the public art on display there. Hannover is also home to a magnificent collection of historical buildings, and collections of various other things to pique your cultural interest. Both the old and new city halls are beautiful – the old a 15th century red brick beauty, the new a soaring, palatial statement – and there are some wonderful museums. The Luftfahrtmuseum is a wonderful little collection started by an aviation enthusiast after he salvaged a number of crashed Junkers from the bottom of a lake in the Arctic Circle. The museum now has 36 aircraft, and many hundreds of models. If art is more your thing, the Sprengel Museum is one of Europe’s finest collections of modern art, containing pieces by Picasso, Paul Klee, Andy Warhol and Max Ernst, and for history lovers the Historisches Museum is a thoughtful look into Hannover’s decorated yet occasionally complex past. Gaining a reputation as something of a paradise for foodies, Auckland has a superb selection of restaurants and bars. 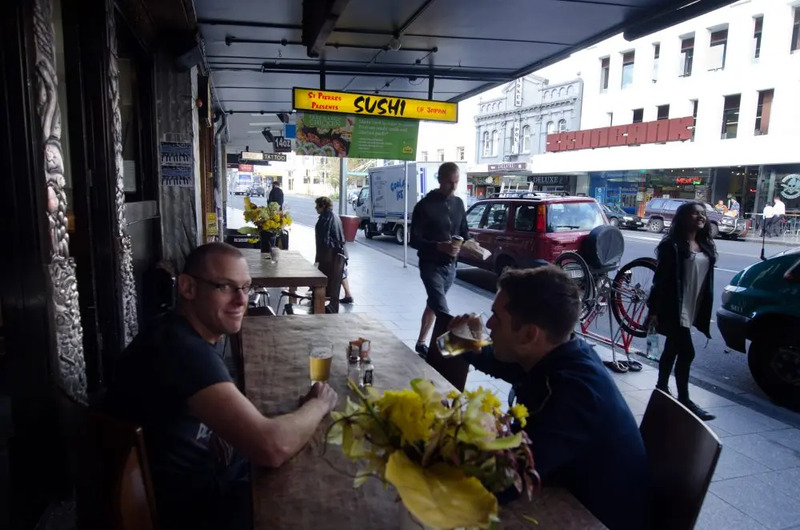 Of course, people visit for the gleaming harbour, the beautiful mountain scenery surrounding it, and its friendly people, but equally you could go round the world in flavour without ever leaving this Kiwi city. Across the water in Australia, both Sydney and Melbourne have established themselves as culinary powerhouses, but Auckland could soon rival both. If you head to the trendy Ponsonby district, you’ll get all kinds of everything, from places like Orphan’s Kitchen, with dishes that reference traditional Maori cooking and has an outdoor courtyard from which diners can watch the glorious sunsets, and The Blue Breeze is a cultural clash of Chinese and Pacific flavours – we’re talking spicy flavours and rum cocktails. Prego will sate your Italian cravings, Saan for Thai street food, and Miss Moonshine’s for locally sourced meat; steak, pulled pork and classic American barbecue. If you fancy having a go yourself, skip on over to La Cigale French Market in the historic suburb of Parnell. Fruit, vegetables, honey, fresh bread, fresh pasta, cured meats, olive oils, teas, coffees and chocolate are all available to buy and take with you. Why not take a basket of this amazing produce and head to One Tree Hill and neighbouring Cornwall Park for a picnic or a barbecue, while watching the world do more energetic things. There’s walking trails, playgrounds, and, naturally, the odd spontaneous cricket match is bound to break out at some point. 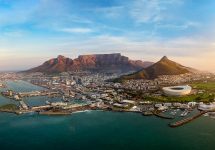 Otherwise, get to know a country famous for its scenery, glacially pure air and beaches by striking out to one of the nearby regional parks. Tawharanui Regional Park is a bit of a trek from the city – around an hour and a half by car – but is totally worth it. Wetlands, white sandy beaches, and rolling waves for surfing will get your appetite up before you head back into the city for more culinary treats. Just perfect. Is Vienna the first place you think of when it comes to fashion? Possibly not, but this elegant city is home to a fantastic array of stores selling both second-hand clothes and new clothes based on fin-de-siecle and 1950s and 60s designs. You could happily spend days trawling the markets, shops and boutiques in search of a bargain, or a piece of clothing, some jewellery or some shoes that’s really something you wouldn’t find anywhere else. Investigate places like Bootik 54, a shop that often has sales in which they sell clothes by weight (usually €10 per kilo). At the other end of the scale, Polyklamott is a store that’s curated – for want of a better word – by a team of vintage clothing experts and fashion students, and it specialises in exclusive pieces; quality, not quantity is clearly the watchword here. If it’s not just clothes you’re after, there are plenty of places that do furniture and knick-knacks as well. Design 1900 – 2000 is only open for four hours on a Saturday, but it’s the place to go for 1950s lamps, art deco furniture and turn-of-the-century graphic art. Carla is an antiques warehouse, and has a vast range, branching out into the field of toys and musical instruments as well as clothes and furniture. For everything from a stuffed moose head to an antique umbrella to a saxophone case, the legendary Naschmarkt is the most famous flea market in Vienna. It runs every Saturday from 6.30 in the morning, and over 400 traders rock up there to sell their wares. Whatever you’re looking for, just remember to book some more luggage capacity. No-one leaves Vienna empty-handed! Gothenburg is heavy metal. 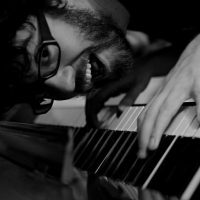 Not just the music scene (although that’s great too), but the fact that its industry – steel mills and Volvo, mainly – adds so much to the city makes it kind of unique. Its bridges, chimneys and cranes add to the skyline as much as any skyscraper, but this is also, perversely, a very environmentally conscious, and very green city. It’s compact enough to make walking a viable option for pretty much everywhere within the city, and even if you need to get a bit further, there’s a bike-share scheme, and between March and December, rides of up to 30 minutes are free. All the buses are electric as well, so no emissions from them, or the rattly blue and white trams. 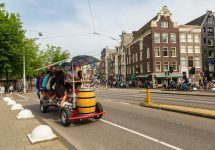 It’s earned the reputation as “the most sociable city in the world”, according to a Hostelworld survey, meaning that the people are friendly and welcoming, and there’s always something with which to get involved. 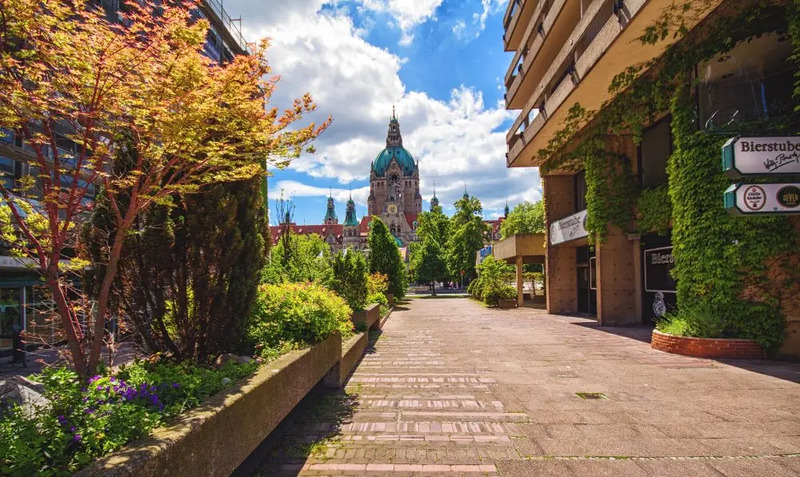 There’s a ton of great restaurants and bars for wonderful food on a budget, and, similar to Hannover above, it’s a city of green spaces and art. Shockingly, possibly its most well-known district, Haga, was almost demolished in the 1970s, which would have been a disaster. Today, its network of cobbled lanes lined with 19th century wooden houses is the centre of urban regeneration and youth in the city. The usual selection of coffee shops and art spaces sit shoulder to shoulder under rickety, wood-beamed roofs or in red-brick warehouses. If you’re looking for somewhere to walk off the caffeine, a 30 minute tram ride will get you to Saltholmen, a west-facing peninsula where you can wander, swim, or just relax on the rocks, looking out to sea. Our last selection, like Knoxville, is not a well-known destination, but it should be. Forming one of the points of a triangle with the ancient and noble city of York to the east, and the vibrant, studenty Leeds to the south, it found fame in the 17th and 18th centuries as a spa town, drawing the elite and the royal from all over Europe. Its sulphurous waters were considered an excellent treatment for a range of fashionable maladies, and today the Harrogate Pump Room houses a museum to this particular period in the town’s history. 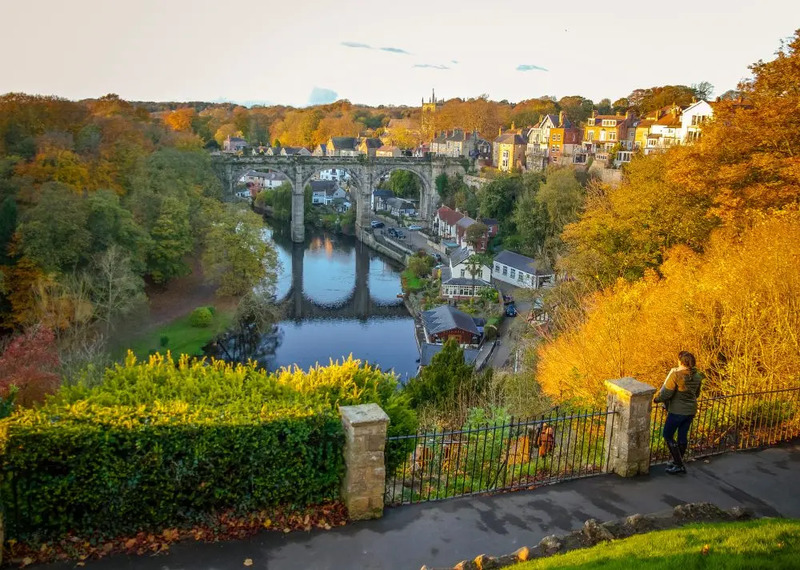 It’s famous for being both stately and friendly; since 2013, polls have consistently voted Harrogate Britain’s happiest place to live. And you can see why. It’s a town of antiques and tea rooms; of spas and symphonies; of greenery and grace. After spending a morning searching for bargains in its second-hand and antique shops, you can take a Turkish spa treatment to relax yourself even further. You could spend the day at Ripley castle, a 700-year-old pile just to the north of town, where interesting and amusing guided tours show you around a place that has every cliche of an English stately home, including secret passages, a hiding place for a reticent priest, and imposing suits of armour. Don’t forget, either, to visit one of the town’s institutions: Betty’s Tea Room. For a drop of afternoon tea and a spot of cake, this is the perfect place to be. It is a little on the pricey side, but it’s worth doing once. Even if that’s not your sort of thing, the town has a fine foody reputation in its own right; the fashionable Montpelier Quarter has a number of excellent restaurants and coffee places, and places like Major Tom’s Social have craft beers and home-made pizzas cooked in their wood-fired oven, while at Deano’s Graze and Grill, each diner chooses a number of dishes to “graze” on, delivered in a random order at various times throughout their main meal. 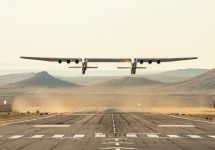 It’s relaxed, inventive and curiously interesting. Like Harrogate itself, in fact.